Hindsight is 20/20. Knowing where you are and creating a roadmap to get there is critical. 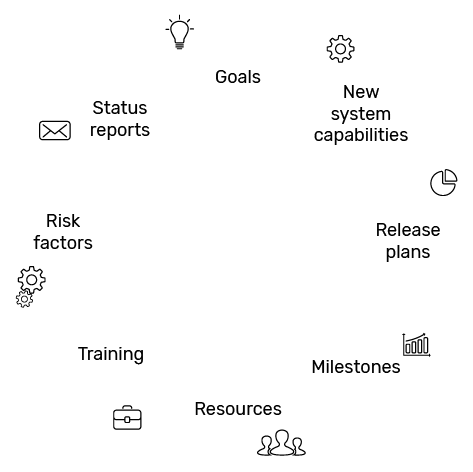 Being stuck in a reactive loop of trying to cater to business requirements can be frustrating. Winning companies are those that are clearly able to look beyond the immediate, plan for the future and execute today to stay prepared. We can help you do that. Do you know what your “gaps” in IT are? Technology today forms the backbone of most businesses. 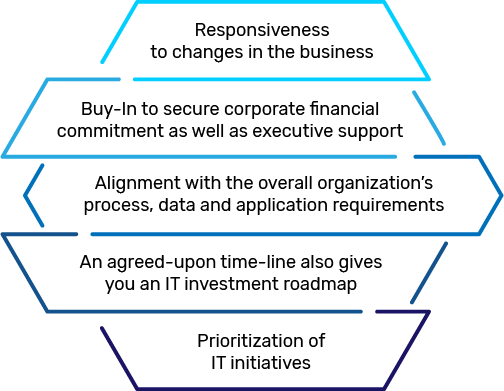 Over time, these environments get truly complex with the addition of capabilities, platforms and functions. Taking a step back and understanding what and where the gaps are could mean the difference between success and failure. To not only plan for tomorrow, but to also make today a whole lot better. Do you have a clear IT roadmap to support business growth? Conducting an IT audit is step 1, when it comes to future proofing your business. Creating a defined roadmap, prioritizing investment budgets and setting targets are critical elements to make your IT vision a reality. 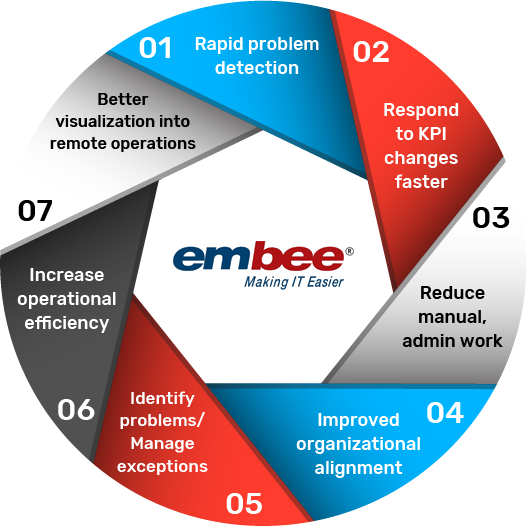 Embee works with growing organizations to help them plan clearly for large changes like cloud migration, network modernization and technology upgradation. Are you looking for a unified view of your IT ecosystem? Enterprises today need to have a clear and real-time view of the performance of their overall IT platform. Manageability of devices & infrastructure as well as information security needs to be an ongoing activity. Embee’s Manage Engine Tool can help you keep track of patches, security protocols, upgrades and licenses across your assets.